In his landmark 1980 book Competitive Strategy, Harvard professor Michael E. Porter laid out three different types of strategies in business: differentiation, overall cost leadership, and focus. 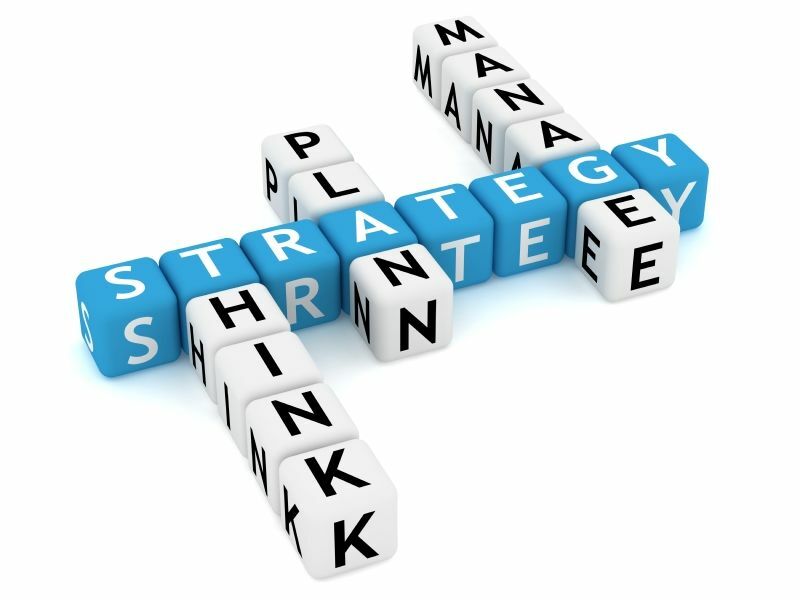 Any of these business strategies can be effective in the long term, but each has its own priorities for resource allocation. Which fits your business growth model? Companies undertaking this strategy must prove to the customer that they are different (and better) than the competition. A differentiation business strategy is less concerned with price. Your company can command higher prices for products or services because they stand out in some way; they are worth the extra money. Your long-term strategy is to cut costs in the areas that don't contribute to your differentiation, so you can remain cost competitive. Starbucks, for example, charges more for its coffee than Dunkin' Donuts. But it differentiates itself by focusing on high-quality products and sustainability, and by cultivating a brand image as the coffee of choice for the busy professional (while 'America runs on Dunkin'' doesn't have that same exclusivity). This is an easy business strategy to explain, but it's difficult to implement. The whole goal here is to be the cheapest provider of your product or service. Wal-Mart is the perfect example of cost leadership. They focus on providing a wide range of goods— – you can buy almost anything there, from Easter baskets to caskets—at rock-bottom prices. For most small business professionals, this strategy is out of reach. It works for large companies because they are selling on a massive scale. But you don't want to reduce your profit margins when you have fewer customers. Unlike differentiation and cost leadership strategies, a niche business strategy focuses on one small portion of the market. You're fulfilling a need that perhaps fewer people have, but there's less competition from other businesses. Think about craft beers, or nursing scrubs. Your marketing efforts are targeted, which can make them easier to hit. If you're advertising your dog food in Dog Fancy magazine, you're definitely reaching people who own or are interested in dogs. Small business owners and professionals are unlikely to win the cost game. Instead, differentiate yourself from the competition, or focus on a narrow group of consumers rather than the entire population. Credibility and name recognition is essential in all different types of strategies in business. Advantage Media Group can help you to establish trust and give you that edge.